One of the most important steps to implementing a business intelligence solution is defining the criteria for how you will visualize data for your BI Dashboards. Business intelligence initiatives will always vary, but the end goal is always the same – to provide actionable insights to business users so that they can make informed decisions. These business intelligence solutions should help streamline user workflows, address any existing data inconsistencies, and discover any hidden data opportunities which will help save time and costs for an organization. To address some of the challenges with building effective BI dashboards, I’ll be covering three important steps to defining personas, choosing the right data sets, and dashboard usability. Interviewing and defining the end user – the user that will be utilizing the reports – is an important step in the process of creating your BI dashboards. What is this end user’s job responsibilities? What is the current work flow for a given task? Is the data presented in the current work flow accurate and consistent? How can we improve this work flow to be more efficient? What information is not being provided to this user to make more informed decisions? By capturing this information, we can create a story which can be tested and validated upon implementation. We also have the information available to create a persona, which will help us attach stories to each persona. Stories are part of an Agile approach that define a scenario so that upon completion it can be validated. A business intelligence implementation can be broken up into many different stories to a granular level so that each part of the user’s workflow can be addressed individually. A story can be defined in this format: As a (type of user), I would like to (user goal) so that I (reason for achieving goal). Most organizations have many disparate systems and processes that the end users will interact with during their daily routine. As organizations grow they add, remove, or consolidate various systems, which may lead to more complex user workflows that provide opportunities for a business intelligence solution to help refine the end user’s experience. This client had a workflow which started with a repair to be noted on the check-in sheet, while another inspector would later go into the field and create an estimate on paper – this information was further entered into the website and pushed to the client, creating several layers of redundancy. While this workflow was not for a BI solution, this example works well for showing how these user workflows often span across an entire process. When analyzing user workflows, it’s important to start with the process itself and work your way down to each user workflow involved with the process. Combining the information of all the user roles, the systems they interact with, and how this effects business operations is key to generating the user stories necessary for your BI solution. In the mentioned scenario, we created a mobile application for the inspector at the gate to use, that captured both inbound and outbound gate traffic and pushed it to the internal applications as well as the client in real time. In addition, repair estimates (when needed) were generated at check-in with related videos and photos of the repair estimate. The repair estimate with related back-up information was pushed to the client for approval. While you are able to address existing workflow faults and create user stories for them, there will always be scenarios where the business user will need to query data outside of their typical workflow. This is where ad-hoc queries and self-service business intelligence play an important role in BI solutions. Let’s start with ad-hoc queries, which are technically a part of the self-service BI model. It’s necessary to define which business users will have this ability, which in some cases might define them as “power users”. We also need to decide how to implement ad-hoc queries into the BI dashboard. These queries should not be able to search the entirety of your data – which would be much too exhaustive – so these should be scoped to relevant data sets from the current dashboard’s view. The ad-hoc queries could also be incorporated as a story to help address and track additional scenarios that may occur outside of the typical workflow. 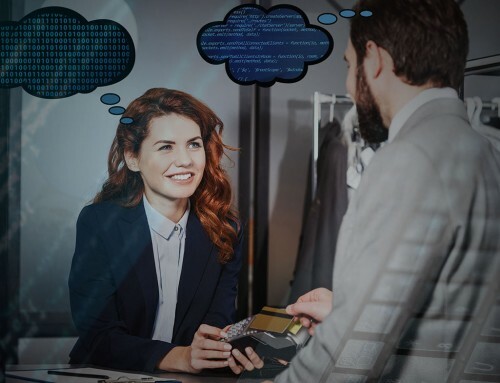 Will this business user effectively utilize self-service BI tools? How will users utilize self-service BI tools? How much freedom will a user have to customize their dashboard? What data should be available and for which views? Another consideration is how to properly present historical and real-time data to business users. When a user views analytical data, there are many opportunities for false positives, which can lead to poor decision making. 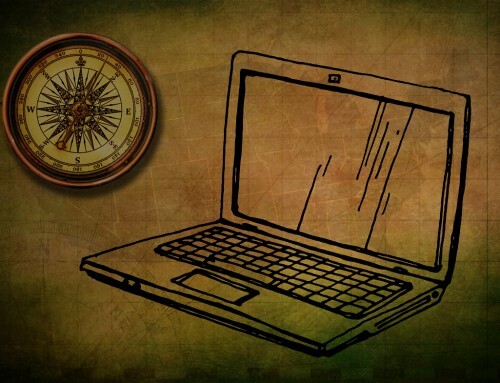 Being able to properly segregate historical and real-time data, and have it available to business users can be extremely beneficial to help them make the right choices. This also opens up opportunities to explore incorporating machine learning and predictive analytics into your BI solution. 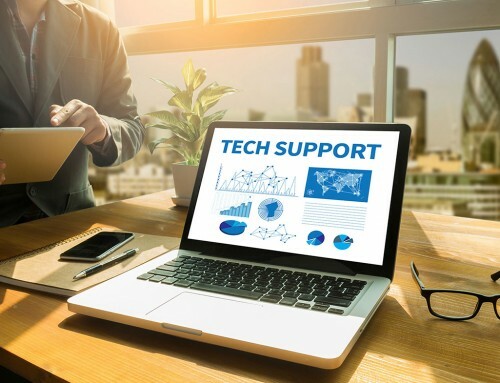 By automating tasks or alerts based on past and present data, you will have provided business users with the best tools available to perform their responsibilities. Once you know what data needs to be presented in your BI dashboard, you will also need to design the dashboard so that end users will be able to properly access the data they need. This can be especially challenging in complex scenarios where users may need to access many different types of reports which access data from many different sources. In fact, data accessibility is one of the biggest challenges for organizations to address when implementing BI solutions. If you have already defined user roles and stories for the user, then you should be prepared to create user groups to assign these users to, and design dashboards specific to each user or user group, depending on how complex the operations are. These stories can be used to build the user interface and dashboards, as well as documentation for training and testing purposes. Using user stories to build wireframes or prototypes for usability testing is a common approach for building business intelligence user interfaces. The goal for offering a good user experience is to allow the user to achieve their workflow as efficiently as possible. It’s also important to show only relevant data – a cluttered dashboard with useless information can ruin the end user experience. Once you have a prototype or wireframe ready to test, it’s time to walkthrough the dashboard with the end user to get input from them on the user experience. One approach for walkthroughs is the cognitive walkthrough, where a facilitator can introduce a conceptual or prototypical interface and perform different action sequences based on user stories, and record the responses from evaluators or subject matter experts. During this session it may be beneficial to not include any developers or designers that were involved in the process, as they may want to defend their designs. According to Gartner, the expectation for BI initiatives to meet business objectives is not met around 70% of the time. While that statistic is intimidating, following the proper steps to plan your BI solution will help keep you out of the 70% group. 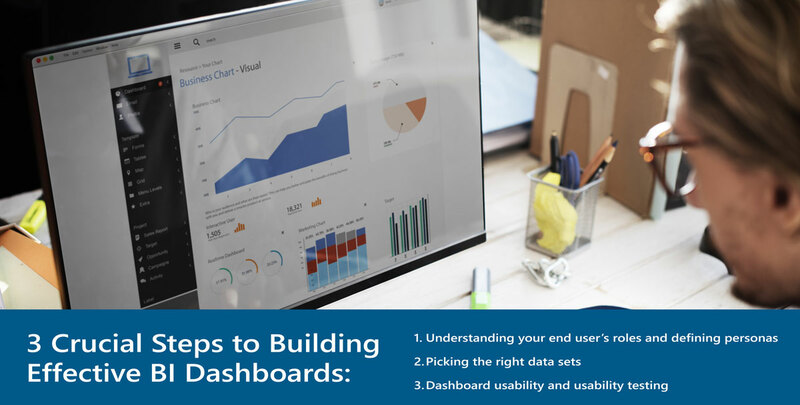 If your user roles, data criteria, and usability for dashboards are defined, you will have successfully prepared for you for implementing user-friendly BI Dashboards, which is a major component of any BI implementation. Need help with building your BI Dashboards? Aptude is a BI and Big Data systems implementation and integration innovator with over 16 years of IT consulting experience. As a Microsoft and Oracle Certified Gold Partner, we have the experience to get your BI solution implemented properly. Learn more about how you can benefit from our BI solutions using the link below!